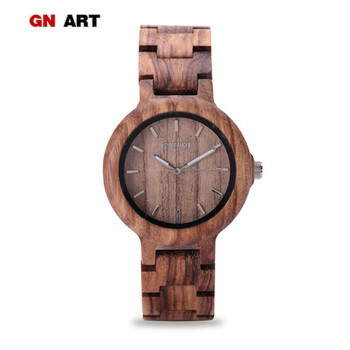 Q: The watch are made of natural wood? 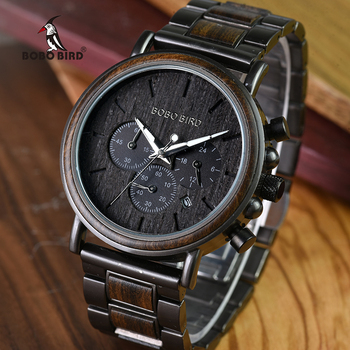 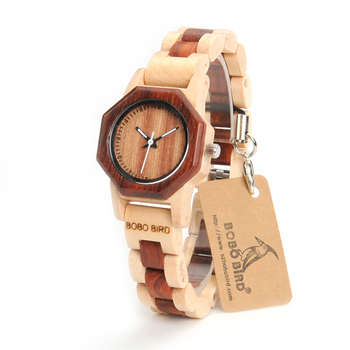 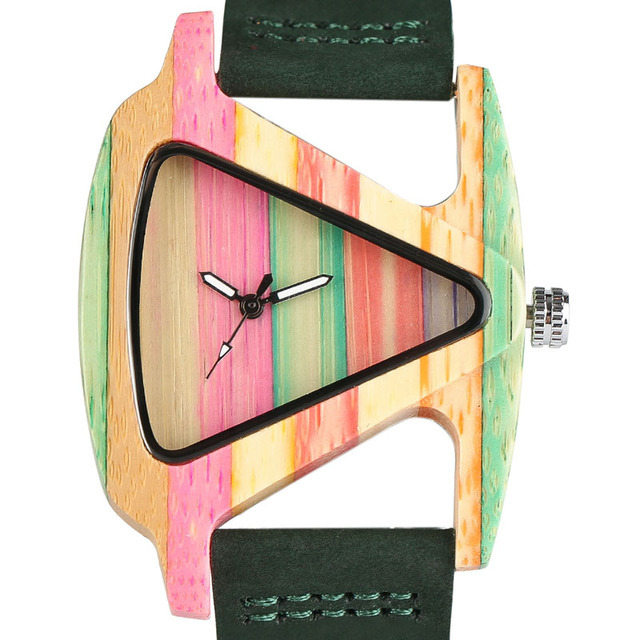 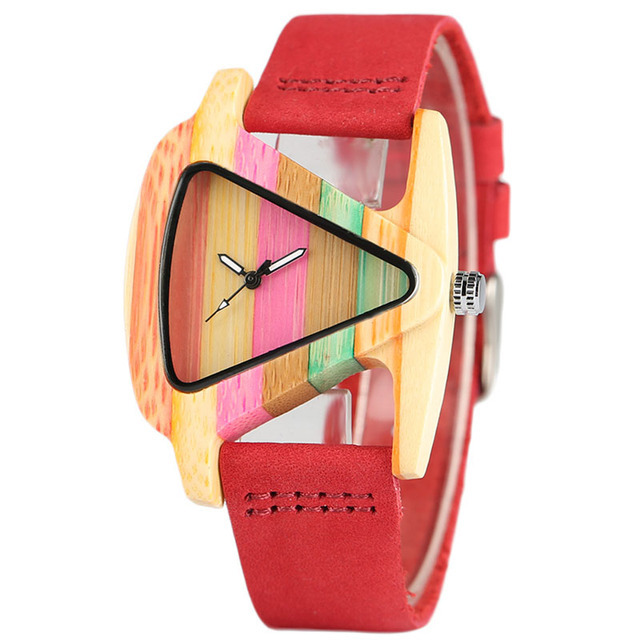 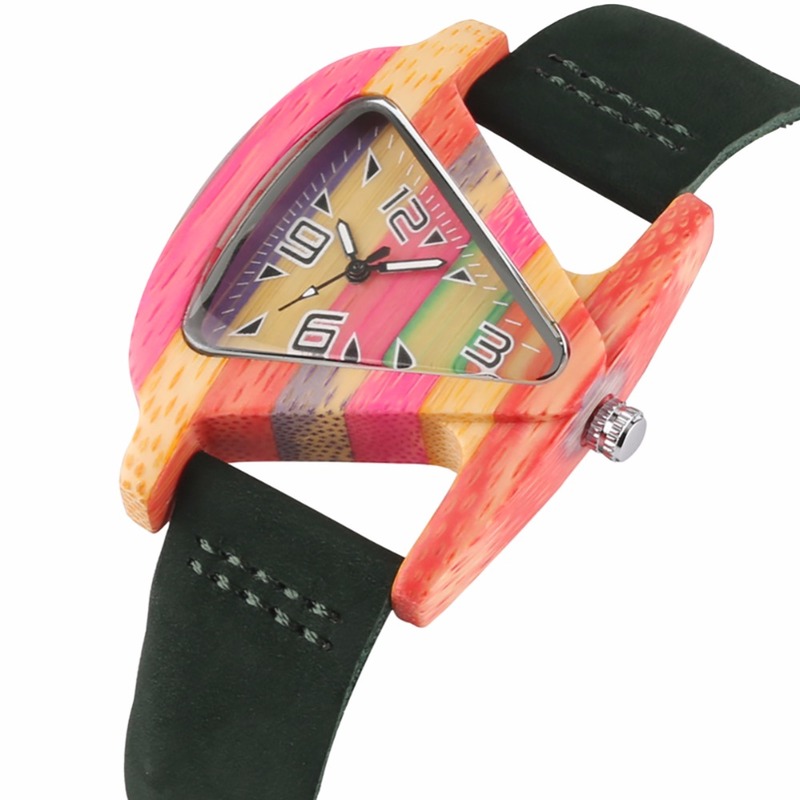 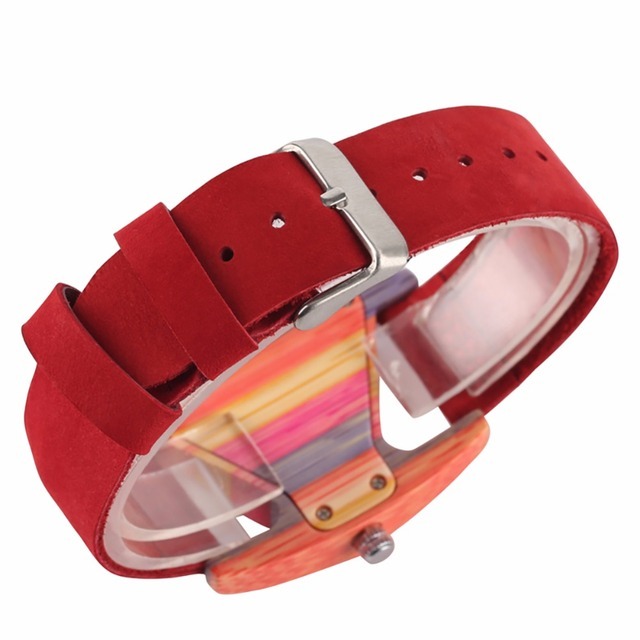 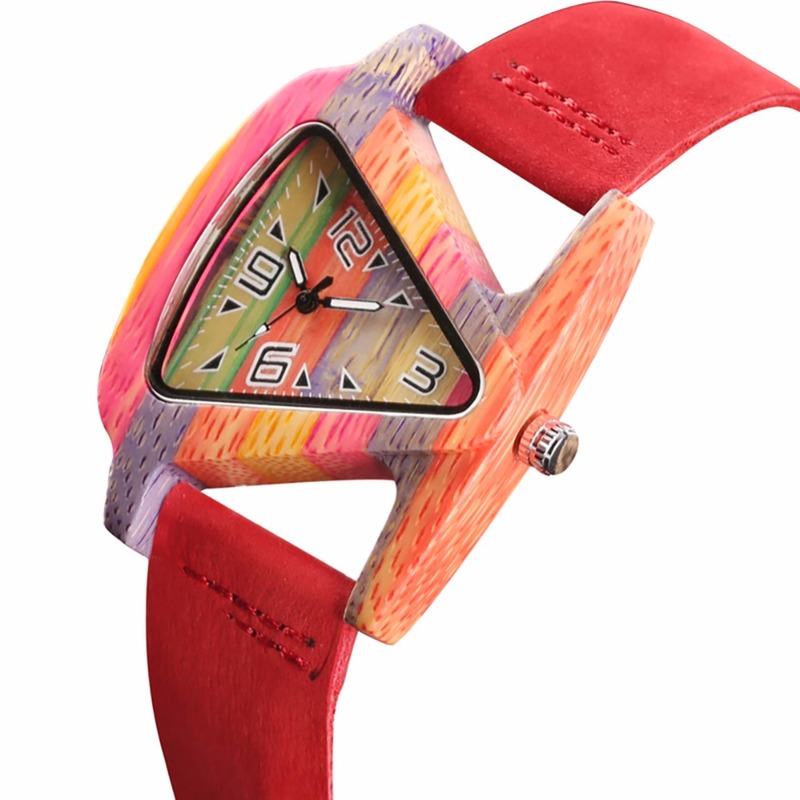 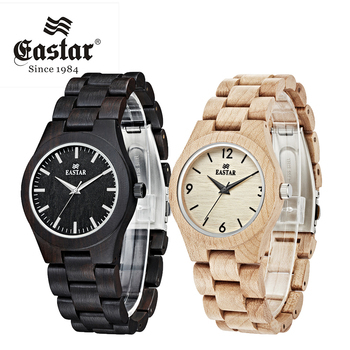 A: Yes, this watch are made of natural wood, 100% nature and enviroment. 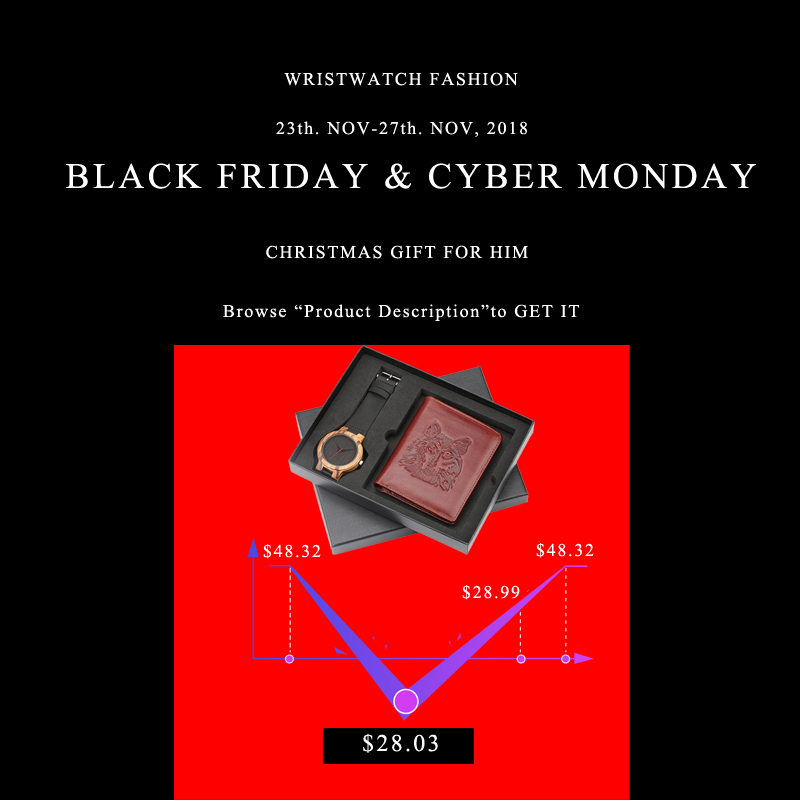 Q: Is the watch waterproof? 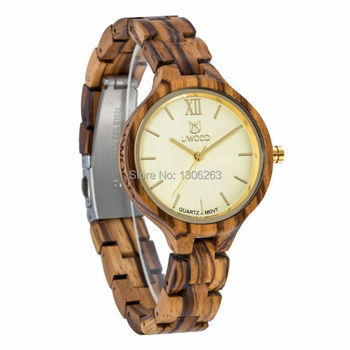 A: No, this watch do not waterproof, please do not try get the watch wet or soak. 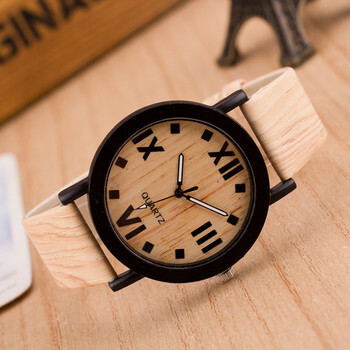 Q: Will the watch come with wood box? 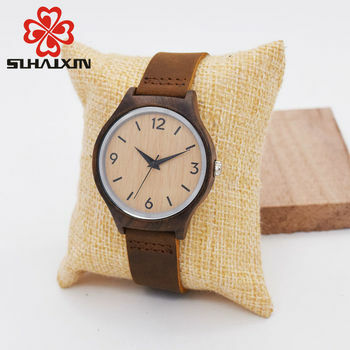 A: This watch do not send with wood box, but it will send with a gift bag. 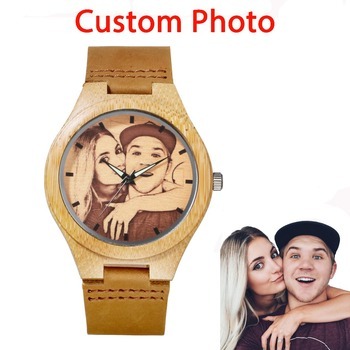 If you need the wood box, you could buy extra. Q: The weight of the watch? A: The weight of the watch are 24g, very light to wear and almost hard to feel it.